Former WCW wrestler The Maestro stepped IN THE ROOM last night with Brady Hicks and the gang to talk all about his career with the company that was then the top wrestling company in the world. Check it out as The Maestro – legit one of the nicest guys you’ll ever meet – talks being a part of WCW during its historic run … thoughts on Eric Bischoff and Vince Russo … his potential as a main-eventer and how WCW would often cancel big plans … his lineage as a descendant of “Gorgeous” George Wagner and competing as Gorgeous George III prior to Randy Savage’s girlfriend adopting the name … his vision for “Maestro” and working with music legend James Brown … working with Symphony (Alicia Webb, aka Ryan Shamrock) and who was originally considered for her role … and Bret Hart’s thoughts on Maestro using a harness for his entrance. IN THE ROOM airs live Tuesday nights, 9 PM ET from the ITR Studios, courtesy of the VOC Nation Radio Network at vocnation.com andthebradyhicks.com, and WORLDWIDE over the NetCarrier nCloud. 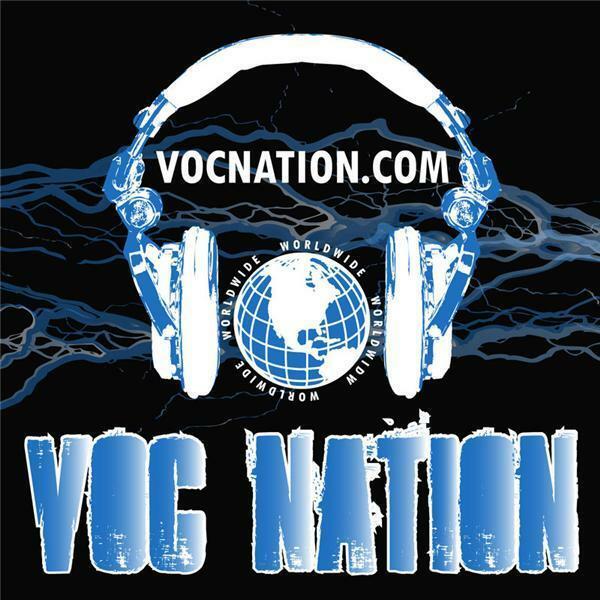 Call in to the show (855) VOC-RADIO. Thanks, as always, for the support.